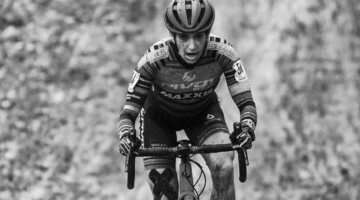 Wheels are one of the most popular areas of your bike to upgrade, and can often make the biggest difference by allowing you to ride at lower pressure or accelerate faster due to rotational weight savings. 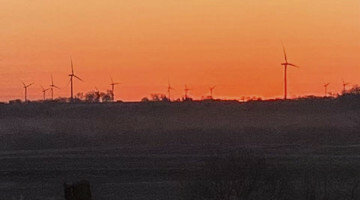 Luckily for consumers, the technology keeps improving and prices have dropped through trickle-down technology. 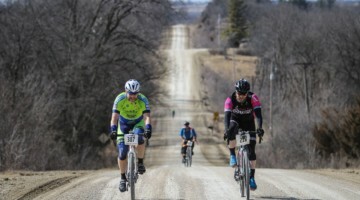 Disc-specific wheels are certainly dominating the gravel and cyclocross market nowadays, and carbon is prevalent at the high end, but several brands are offering more options in aluminum for the budget-minded buyer. Also, wider tire options are readily available, and wheels have followed suit. 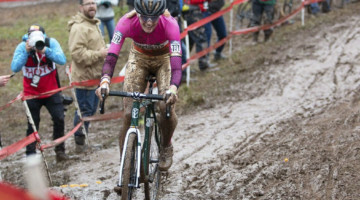 Today, we’re taking a look at new cyclocross and gravel wheel options from HED, Reynolds and Industry Nine. 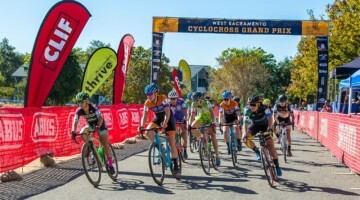 See new models from Alto Cycling, Knight Composites and Lightweight here. 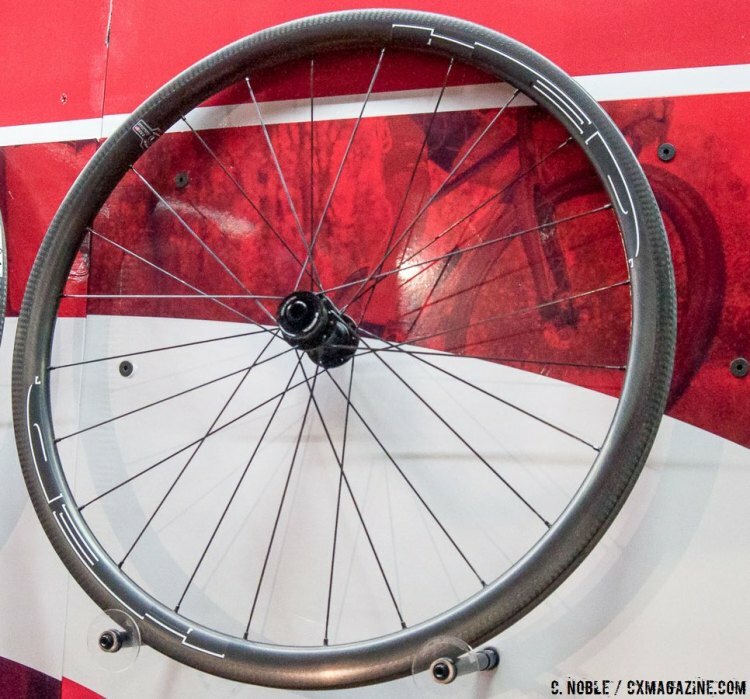 HED showed some new alloy versions of its Ardennes SL with disc-specific design and build as well as the Stinger 3 designed for wider tires. 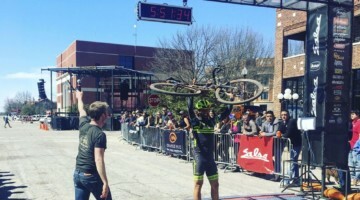 Rims on disc-specific wheelsets are sometimes the same as rim brake versions, just without rim machining. 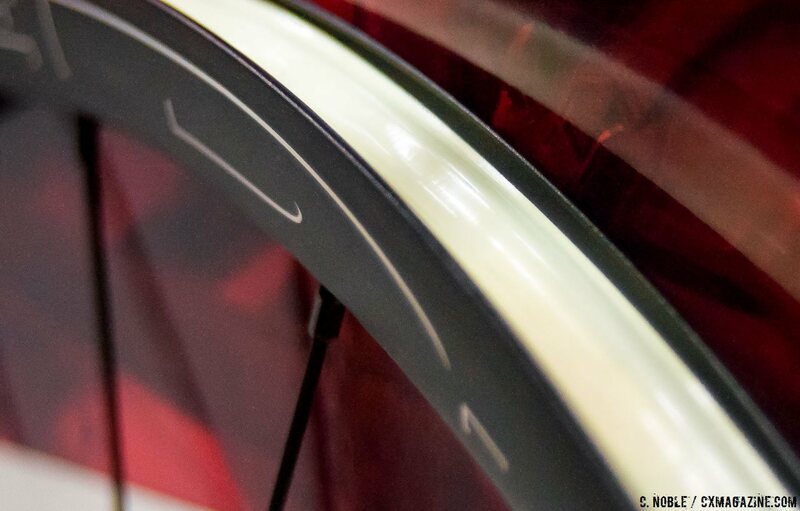 HED’s Tubular Ardennes SL wheel set has a disc-specific extrusion, which allows for the rim to be lighter in the areas where the braking surface would be for cantilevers. 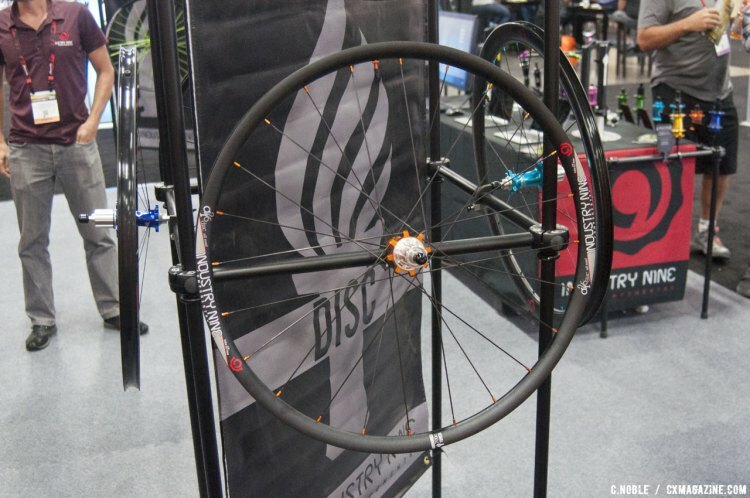 These tubular wheels are all new as the prior version was disc-only but not machined. 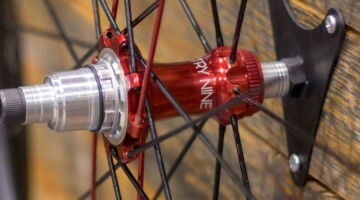 These new wheels from HED will be available December of this year. 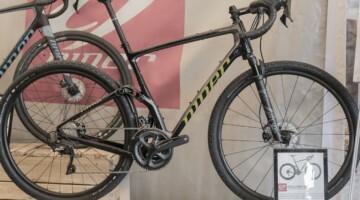 Reynolds has some updates to several of their existing carbon models with disc options being incorporated across the line. To keep things simple, all three of the models featured below have the same MSRP of $1,799 USD and will be available in December of this year. 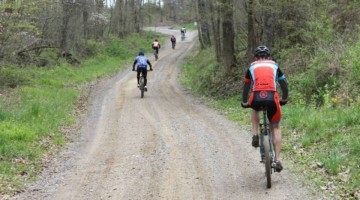 And if you want to really get fat, the ATR wheels provide a platform to fit your favorite monster size tires. 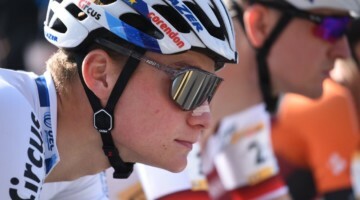 The Attack DB has a claimed weight of 1480 grams per pair. 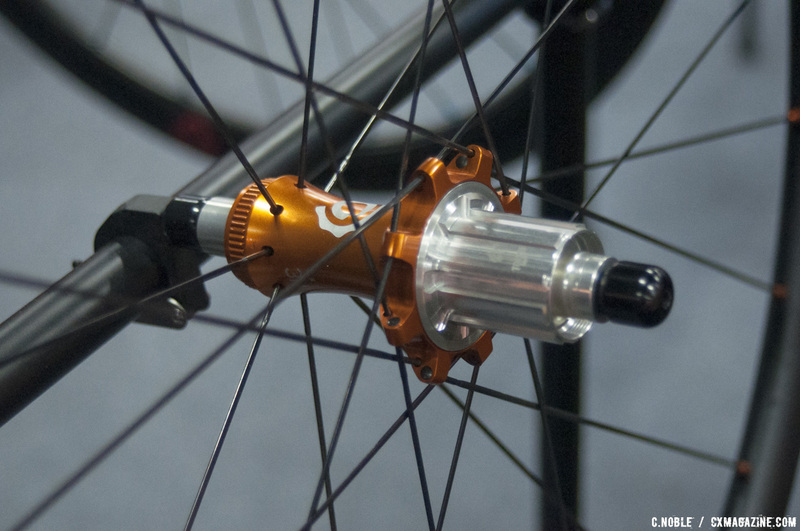 The Attack DB has a new CenterLock disc brake hub and cool, stealth graphics. The hubs have also been improved to reduce rolling resistance, improve bearing life and enhance wheel stiffness overall. These wheels have a claimed weight of 1480 grams per set with 24 spokes front and rear. 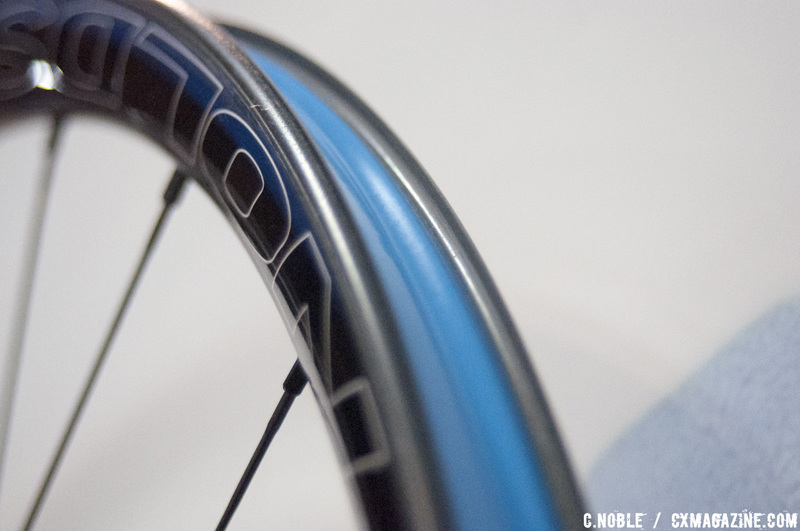 The Attack has a tubeless clincher rim and is compatible with 11 speed, Campagnolo and XD. The Strike DB has a 62mm rim depth to provide that aerodynamic advantage. The Strike DB is all new and matches nice graphics with improved disc brake performance in an aerodynamic design. 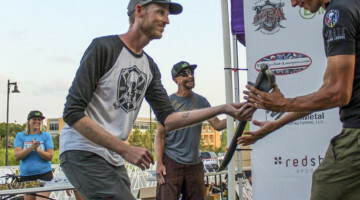 The hubs boost lateral stiffness and like the Attacks, have improved bearings for a smoother ride and better durability. 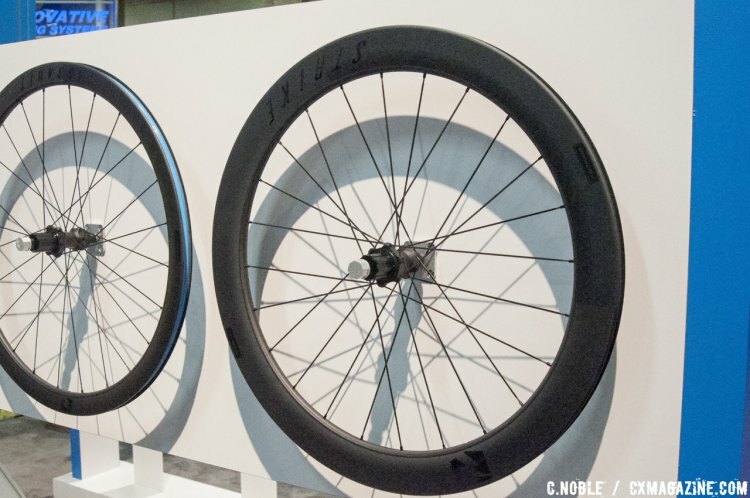 The 62mm deep rims provide the advantages of aerodynamics with what Reynolds calls “Enhanced SLG profile.” These wheels have a claimed weight of 1710 grams per set with 24 spokes front and rear. 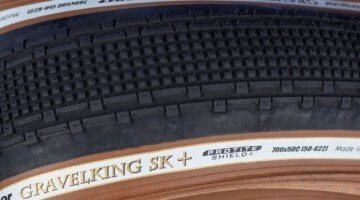 They have a tubeless clincher rim and are compatible with 11-speed Shimano/SRAM, Campagnolo and XD. 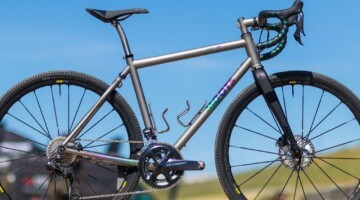 The Assault is a lightweight option by Reynolds for the dirt/gravel rider. The Assault DB have similar stealth-look graphics like the Attack DB as well as the same CenterLock hubs with the same benefits. 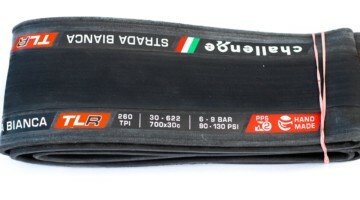 The tubeless ready rim channel has a 17mm internal width and a 25mm external width. 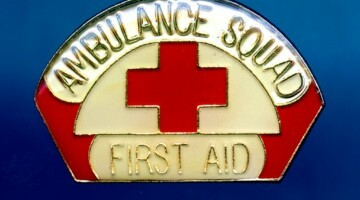 The tubular version has a similar 25mm external width. The rim is 41mm deep and has the same Enhanced SLG technology as the Strikes. 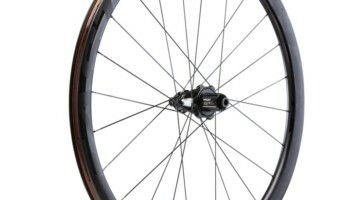 These wheels have a claimed weight of 1590 grams per set with 24 spokes front and rear. The Assault is compatible with 11-speed Shimano/SRAM, Campagnolo and XD cassettes, through different freehub options. 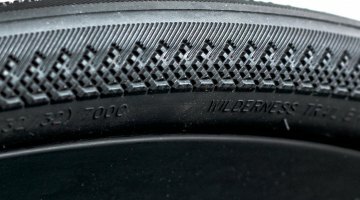 A close-up of the Reynolds ATR rim. Lastly on display were the ATR (All Terrain Road) wheels with an internal width of 21mm and an external width of 29mm. 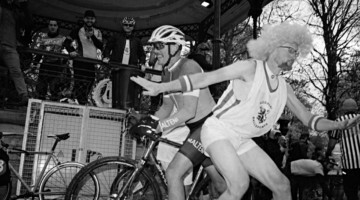 The Reynolds ATR was reviewed in Issue 30 in print and digital, and was one of our favorites from our wheel round-up. 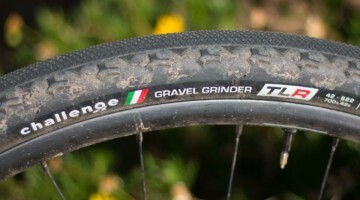 Your fatties will fit fine and these wheels have a suggested retail price of $1,550 USD. 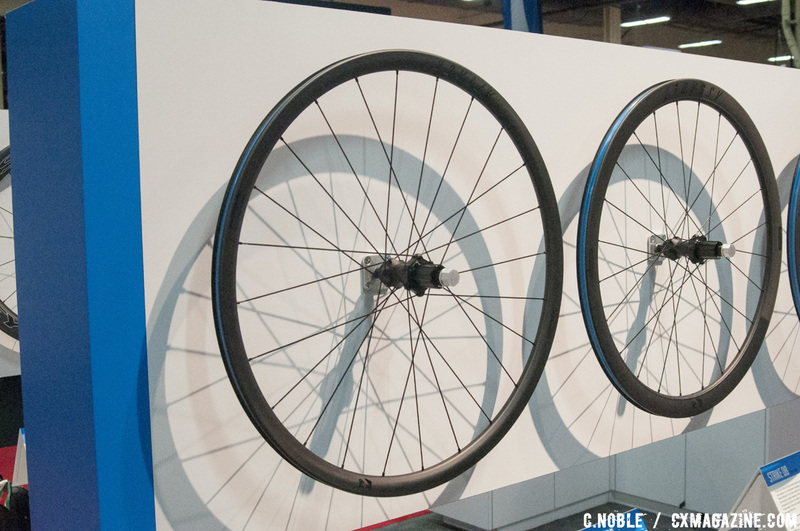 Industry Nine’s AR25 are all road disc specific wheels with plenty of options. 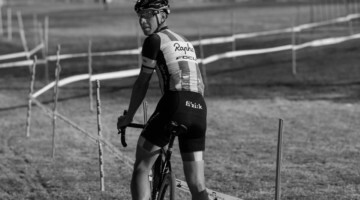 Industry Nine is a brand that has successfully created a cult-like following by building a quality product with style and performance for the cycling enthusiast with high expectations. It helps to have a distinctive sound and high engagement point count. 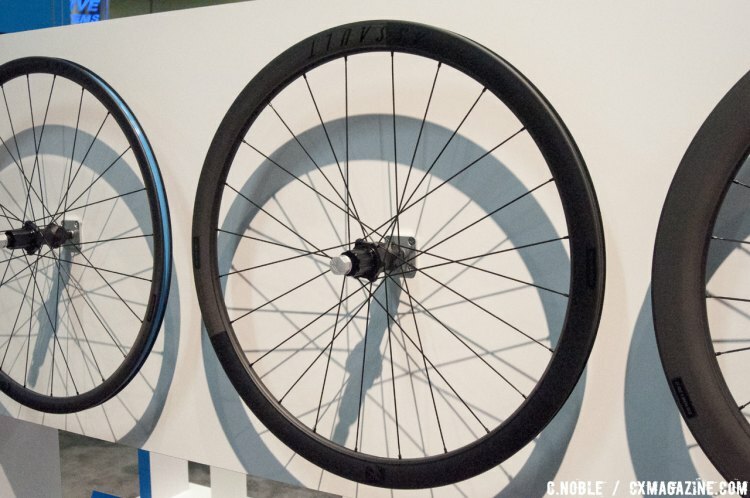 Highlighted here are the AR25 alloy wheels designed for the all-road rider and can handle terrain from smooth pavement to rutted out fire roads. 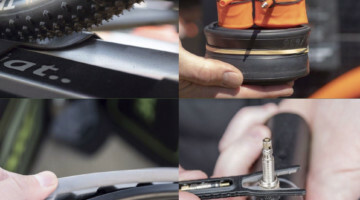 The inner width is 21.5mm and can be setup tubeless for those that prefer to run low pressure, or hate punctures. Industry Nine’s AR25 with gold hubs. 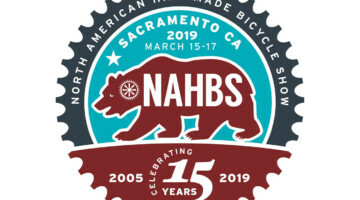 These wheels are available now with a few different options (hub colors, spoke options, brake rotor interface, ceramic bearing upgrade) and the basic build retails for $1,175 USD. 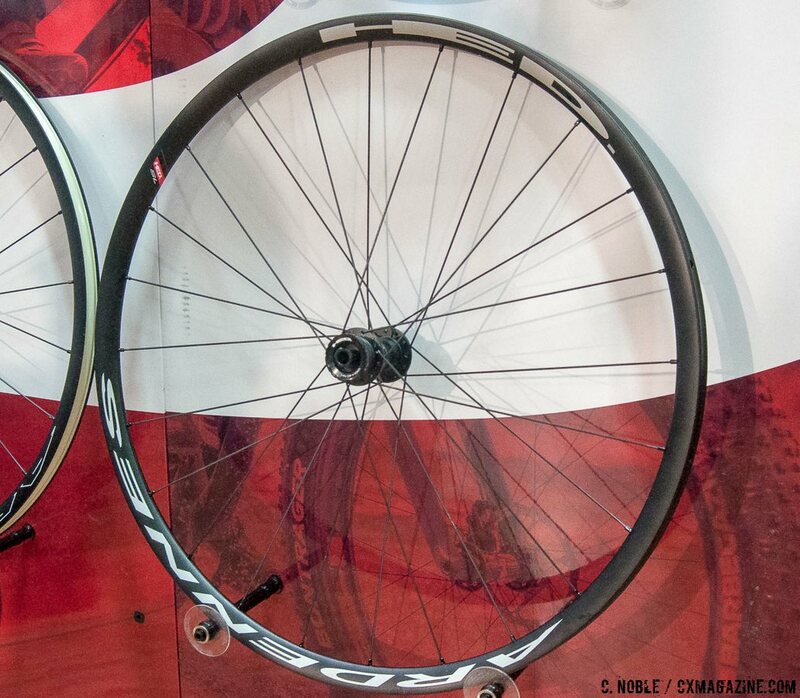 We’ve reviewed Industry Nine wheels in the past in Issue 25, finding the Ultralite i25 and Torch i25 wheels to be great tubeless wheels with a good rim shape to secure tubeless tire beads. See more all these products and more in the slideshow below. 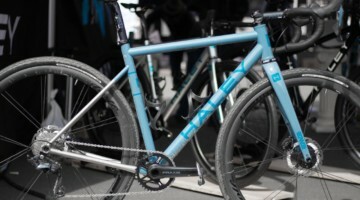 See new models from Alto Cycling, Knight Composites and Lightweight here. See our still-growing collection of new product news from Interbike 2016 here. What is the MSRP for the HED wheels?